Coreplat Resources Gas Distribution is a division of Coreplat Resources. The Division specialises mainly in the distribution and supply of liquid petroleum gas (LPG) to commercial and domestic users in the northern Johannesburg region such as Fourways, Northriding, and, Honeydew. 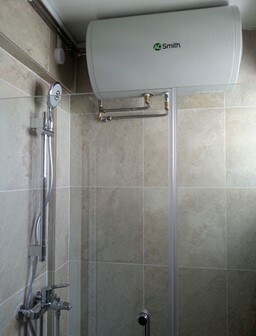 We are a small team, mindlessly dedicated to the promotion of gas and gas products. We supply our customers with safe, excellent product consistency and a high level of customer service commitment. The South African energy supply industry is characterised by unequal access to modern energy such as electricity and LPG. Low income households lack access to affordable, safe and cleaner energy sources for cooking and space heating. Power shortfalls in recent years and the increasing cost of electricity has resulted in the need for an energy mix that reduces the heavy dependence on electricity. The South African government has identified LPG as an alternative energy carrier of choice for household thermal needs. The LPG industry can provide an affordable and effective solution to household energy requirements that safe and reliable. Coreplat Resources aims to be the preferred supplier of liquid petroleum gas (LPG) which provides services to the greater Gauteng region. Coreplat Resources provides affordable high quality LPG that is a cleaner and controllable energy source in the Fourways, Johannesburg area and in future into other centres in South Africa. 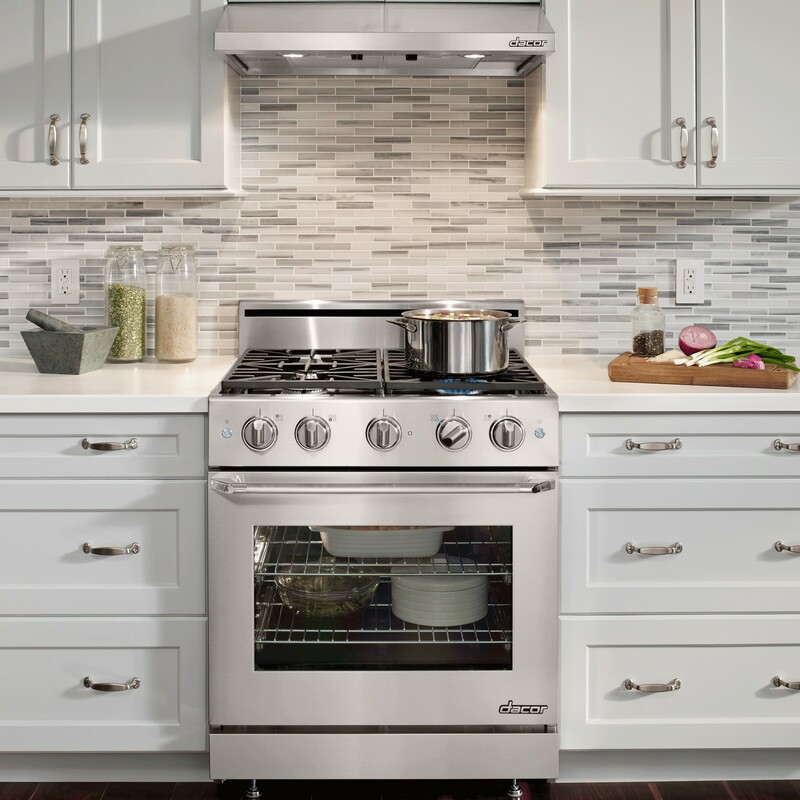 To provide installation and technical support to commercial and residential customers. LPG is a flammable mixture of hydrocarbon gases (propane of butane) which are used as fuel for cooking, heating, commercial appliances and vehicle propulsion. LP gas is produced the refining of petroleum (crude oil) or extracted from petroleum or natural gas streams as they emerge from the ground. LPG Products: We supply our customers with 2.5 kg, 9 kg, 19 kg and 48 kg gas cylinders. Gas Installation Services: We provide gas and service equipment and infrastructure to our customers/clients. The LPG industry has adopted a general practice for the exchange of LPG cylinders to allow consumers and gas users to swap one brand of LPG cylinder for another. However, this arrangement only applies to LPG cylinders owned by LPG suppliers who provide their cylinders to the market on a loan basis, against the payment of a refundable cylinder deposit. This provides greater accessibility of LPG to consumers and allows users the ability to switch between suppliers, should the need arise. 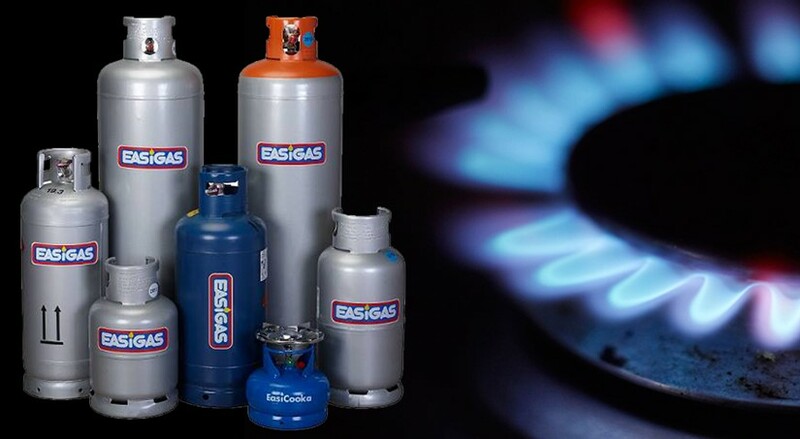 The exchange process requires that certain opposition cylinders that come into the possession of LPG suppliers due to the exchange practice are returned to each competitor company and vice versa. 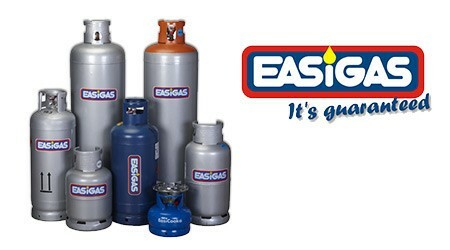 Coreplat Resources Gas Distribution supplies high quality LPG in the northern parts of Johannesburg as a dealer of Easigas. All cylinders filled by Coreplat Resources Gas Distributors are filled using electronic scales to ensure that customers receive the right volumes of gas. Coreplat Resources adheres to safety standards determined by local authorities and international best practice. Safety is of paramount concern to Coreplat Resources . Our commitment to pursue the goal of causing no harm to people and to protect the South African environment is reflected in the Health & Safety Environment Policy. We have provided some general safety information based on the properties & hazards of LPG. We have also included details of the Material Safety Data Sheets, which can be printed out for future reference. The safety of our customers, our neighbours, our contractors and our staff is of paramount concern to Coreplat Resources. Equal concern is given to health and environmental issues associated with our business and this is reflected in our Health, Safety and Environmental Policy. The equipment that we use in our business is designed, operated and maintained to high standards.